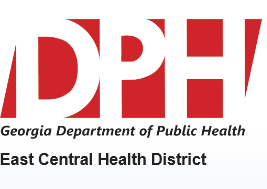 Richmond County Health Department will be rebidding in an attempt to receive multiple responses for evaluation. No additional information is available at this time. Please be on the lookout for when the rebid is available.